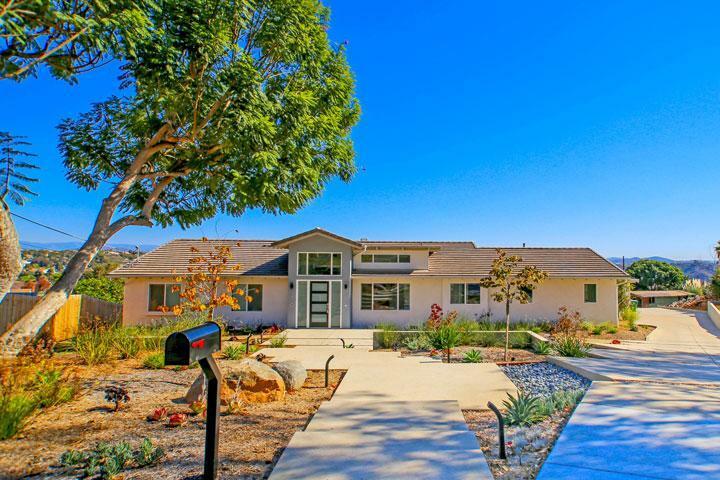 Welcome to the Carlsbad Highlands neighborhood in Carlsbad. Carlsbad Highlands is a great place to live for a number of reasons. 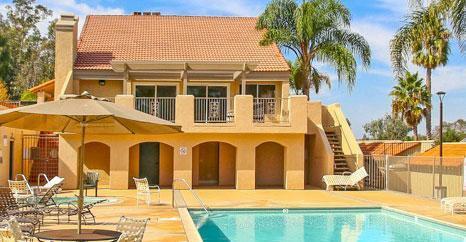 First, it's within walking distance to many local schools like the Carlsbad High School and Magnolia Elementary school. Second, it offers easy access into town and on to the 5 freeway. 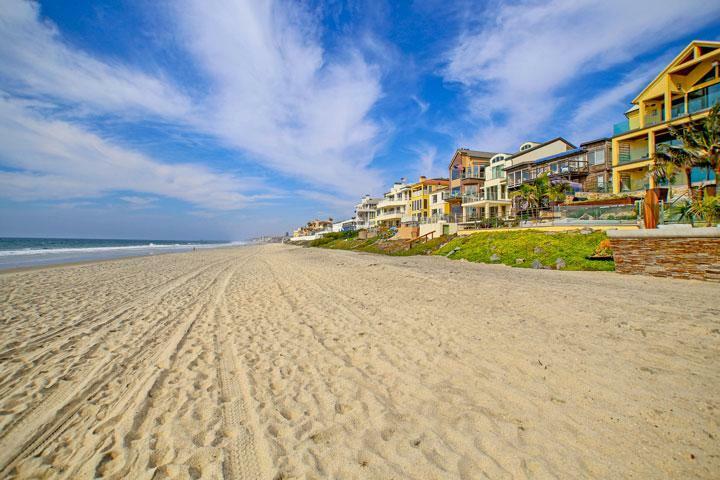 Finally, the ocean views from this location are truly breathtaking and arguably some of the best in all of Carlsbad. Homes rarely come on the market for sale here so act quickly. We are proud to showcase all the Carlsbad Highlands homes for sale here in the 92008 zip code. This includes detailed property and school information, property square footage, bird’s eye view, aerial map, and the exact date Carlsbad Highlands homes were listed. Please contact us at 760-710-0268 to view homes in this neighborhood.